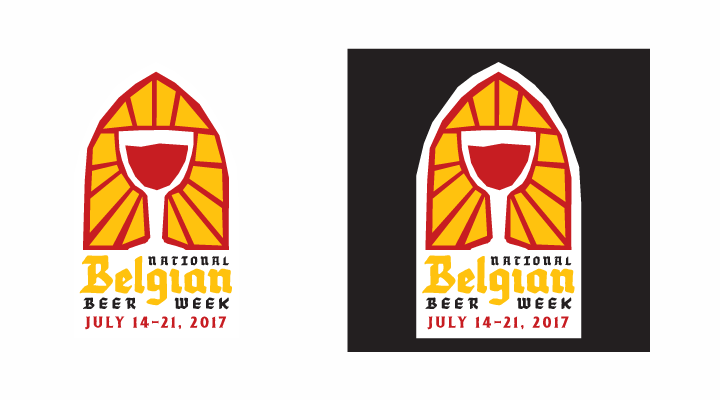 North America (June 13, 2017) – Four of Belgium’s most renowned breweries will be represented at the first annual National Belgian Beer Week (July 14-21), including delegates from Brouwerij Omer Vander Ghinste, Vliegende Paard Brouwers (Prearis), Brouwerij Bosteels and Brasserie St-Feuillien. The representatives below will be on hand throughout the week’s events to share, sample and discuss their craft with fellow beer lovers. The National Belgian Beer Week (NBBW) #BelgianBeerWeek is a joint effort between co-hosts Flanders Trade & Investment and the nation’s top Belgian beer importers including Artisanal Imports, D&V International, Global Beer Network, Merchant du Vin, and the breweries they represent. The NBBW kicks off with the 7th annual North American Belgian Beer Fest (July 14-15) #NABBF in Westland, MI. Last year’s festival saw nearly 1,000 attendees who sampled more than 220 beers from 80+ Belgian breweries. This year’s event is expected to draw an even larger crowd. The week’s finale will be held on Thursday, July 20 and is reserved for the trade. It will be reception style and hosted at the Flanders Investment and Trade office in New York City that features stunning views of Manhattan. The event will present a unique opportunity for beer professionals to connect with the owners and representatives from Belgium’s most esteemed breweries. Belgian breweries are available to support local events nationwide to celebrate the week with already confirmed venues in Chicago, New York City, and Milwaukee. There is an open call to retailers, restaurants, bars and distributors interested in hosting events. Please contact Lanny Hoff for support opportunities at lanny.hoff@artisanalimports.com. For professionals that are interested in attending the week’s trade finale with Flanders Investment and Trade, please contact Konrad Wisniewski at konrad.wisniewski@fitagency.com. For additional information including interview opportunities with the participating Belgian breweries, please contact the representatives below.